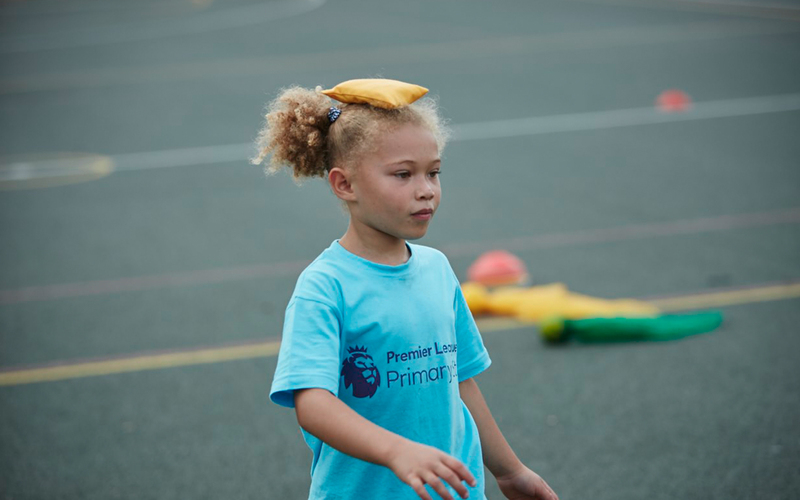 This sample pack contains a selection of the PE resources available on Premier League Primary Stars. Inside you'll find warm-ups, skill development activities, games and instructional videos. To access all of the packs, sign up for a free account and start using them with your class today. This film shows the warm-up, skill development activity and game in action. 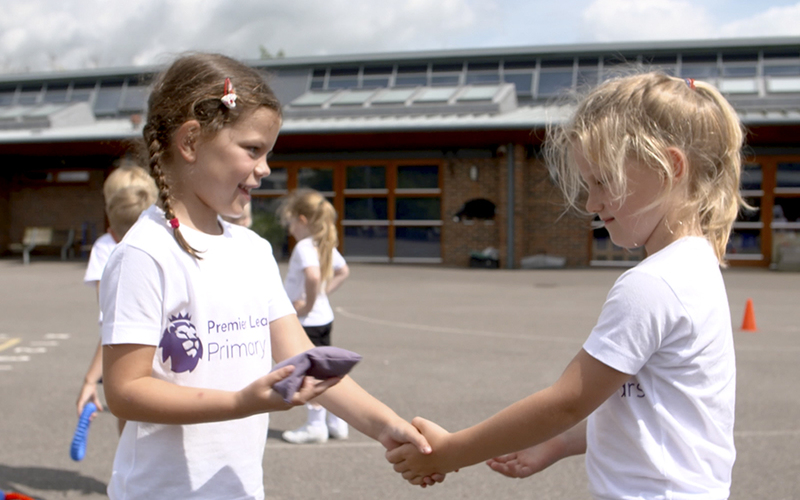 Pupils practice sending and receiving different equipment independently, as a pair and in teams. This is a sample film from the following pack: 'Coordination - Receiving and trapping'. 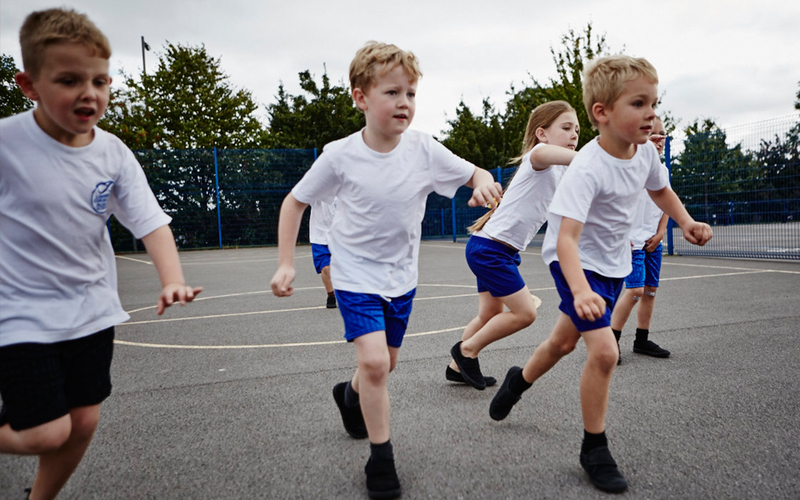 Using a familiar rhyme to provide timing and rhythm, 'Heads, shoulders, knees and toes' is a fun warm-up for all pupils. Using a bean bag each, pupils slowly prepare minds and bodies for the activities that follow. 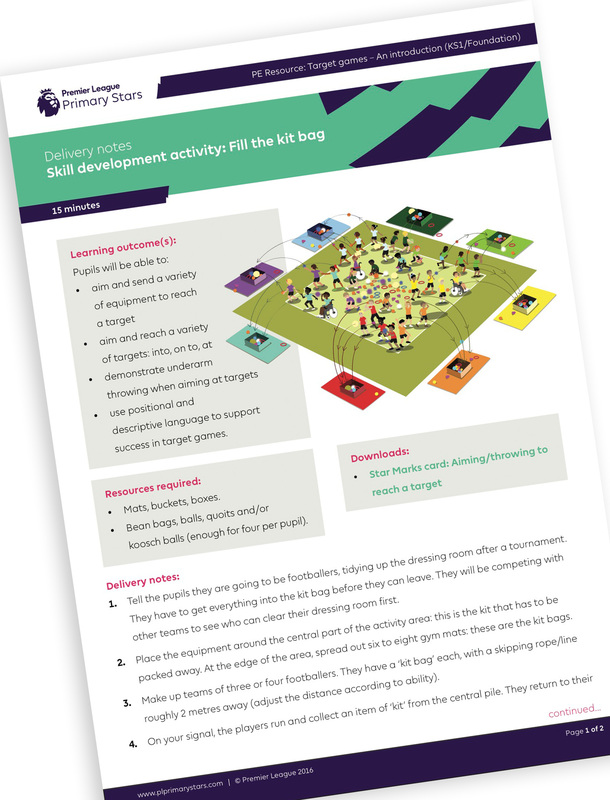 This is a sample activity from the following pack: 'Coordination - Ball skills'. 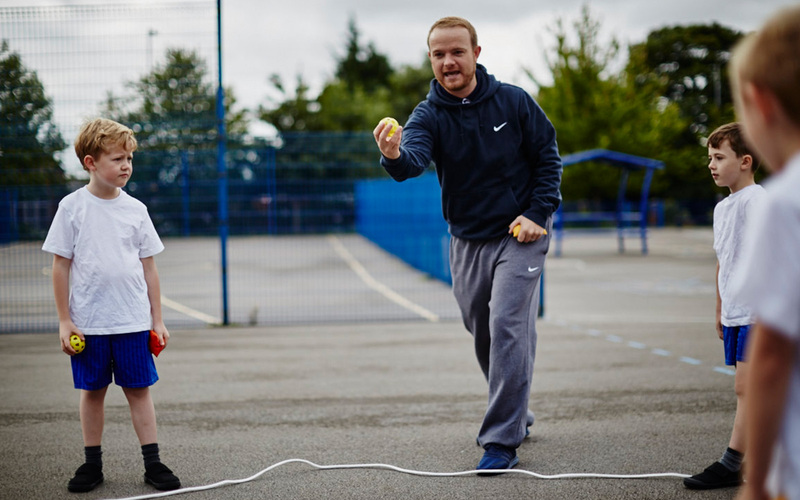 'Fill the kitbag' is a fun challenge in which pupils get to work on accurate aiming and throwing skills. First they develop their aiming skills individually, then they apply those skills as a team, in a group challenge. This is a sample activity from the following pack: 'Target games - An introduction'. 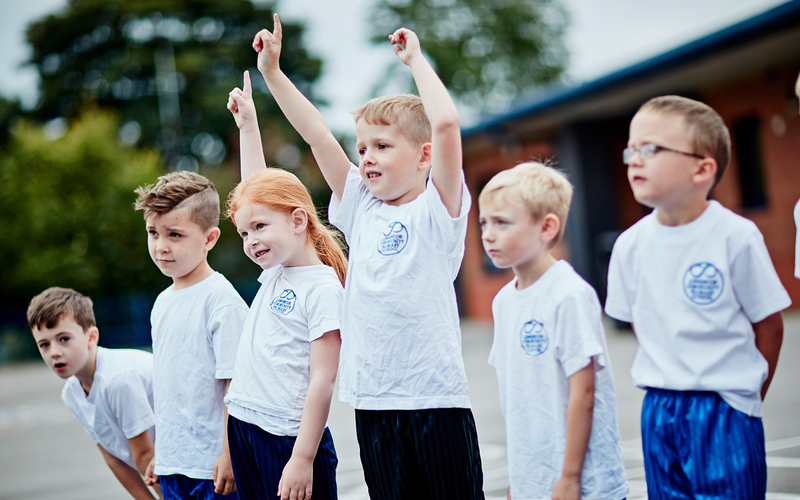 A second game that gives pupils a chance to practise their travelling skills. This time, though, they need a greater awareness of what others are up to on the same playing area! This is a sample activity from the following pack: 'Agility - Travelling'. Teams of 'monkeys' gather around a hoop, talking about what they've learned and how they might be able to improve their balance. Then the monkeys share their ideas with the rest of the troupe. This is a sample activity from the following pack: 'Balance - Static and dynamic'.